Welcome L.M. 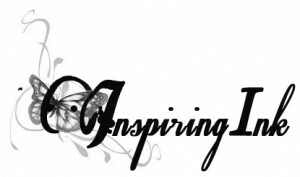 Stull to Inspiring Ink. The lovely and talented Lisa is my kind of girl. She rocks the fiction and the poetry! It is a wonder she gets anything done working in a law office, but she does, and she does it well. 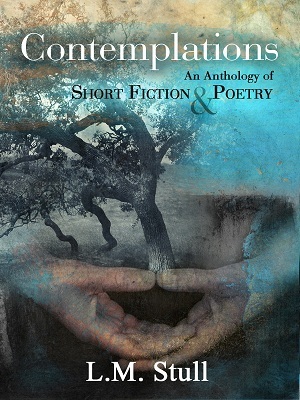 She now has a collection Contemplations: An Anthology of Short Fiction & Poetry, that you need to head on over and get now. Only 99 cents! When I first returned to writing, I was all over the place, dabbling in a multitude of genres (fantasy, horror, paranormal). Over time, I recognized my strength was in writing literary fiction that touched upon deep-rooted emotions (both happy and sad ones) that live within each of us. So when I sat down to pick the pieces for this collection, I wanted only to include ones which fit this description. The majority of the pieces in this collection have been, at one time or another, shared with my blog readers. There is one new piece of poetry that was added, along with the very first piece written, a 5-thousand word short entitled My Vintage Rose, which many of my more recent readers and followers have never read. Additionally, readers will notice that the beginning of Contemplations is, in fact, very dark and sad. But, as you continue to read on, the message within each of the stories, as well as the overall tone of them, continues to progressively lighten. I thought this was appropriate, as this progression is quite representative of my own journey in life over these past few years. Before penning her first novel, L.M. Stull found her voice and style by crafting a variety of short stories, poems, and flash fiction. Comprised of the very first words she uttered as a writer,is a collection of tales and prose about life. Some happy. Some sad. is filled with a multitude of writings that are sure to touch each reader in one way or another. A Washington, DC native, L.M. Stull spends her days chained to a desk at a law firm in southern Virginia. When she’s not feverishly taking orders from attorneys, she writes. Her stories tell of the human spirit – sometimes sad, sometimes not – most can relate to them on some level or another. 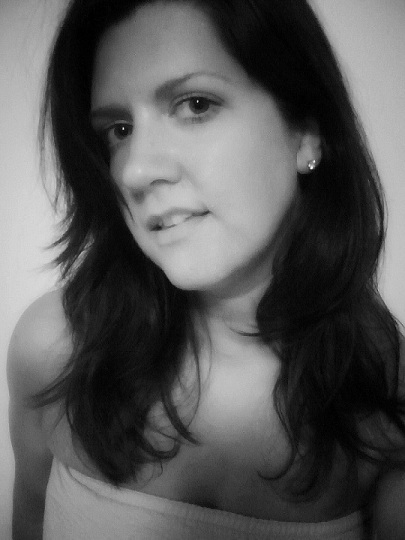 Learn more about her writing on her website, follow her on Twitter, and connect with her on Facebook. Her work is available for purchase on Amazon, Barnes & Noble, and Smashwords.